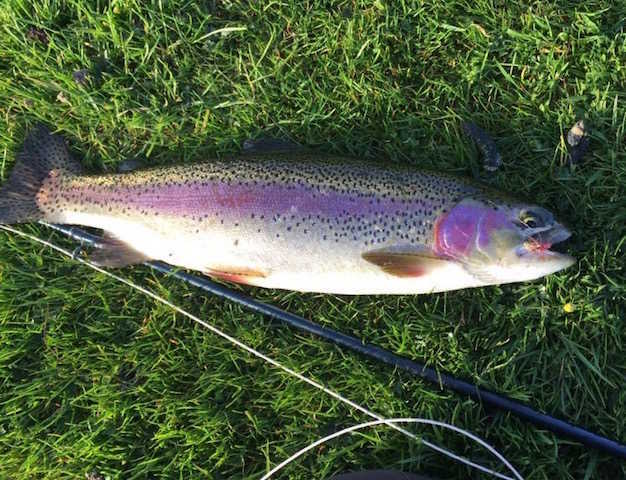 Glenquicken Troutmasters Fishery is committed to ensuring that your privacy is protected. Should we ask you to provide certain information by which you can be identified when using this website, then you can be assured that it will only be used in accordance with this privacy statement. 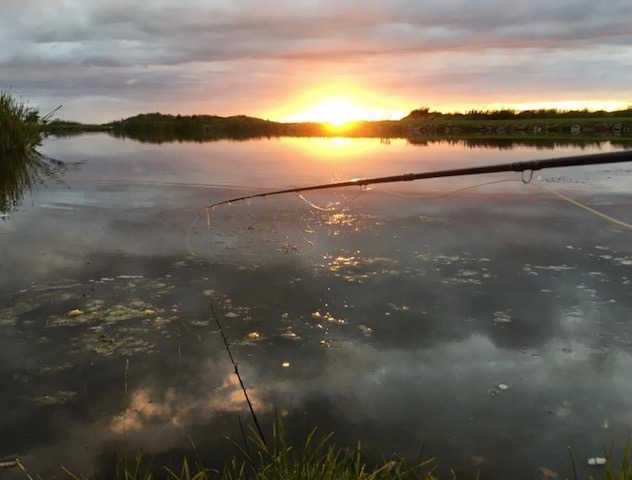 Glenquicken Troutmasters Fishery may change this policy from time to time by updating this page and you should check it occasionally to ensure that you are happy with any changes. You may request details of personal information which we hold about you for which a small fee will be payable. 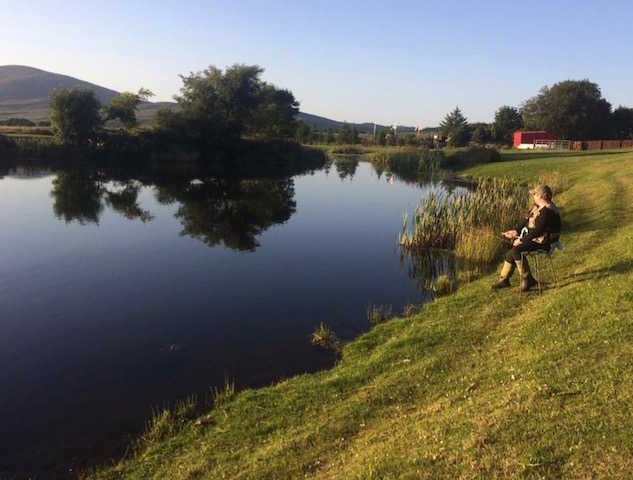 If you would like a copy of the information held on you, please write to: Glenquicken Troutmasters Fishery, Glenquicken, Creetown, Newton Stewart, DG8 7ET. Person responsible for data protection within our organisation: Mike McCart. Glenquicken Farm also has three comfortable self-catering holiday cottages available. See our holiday cottage website for details!